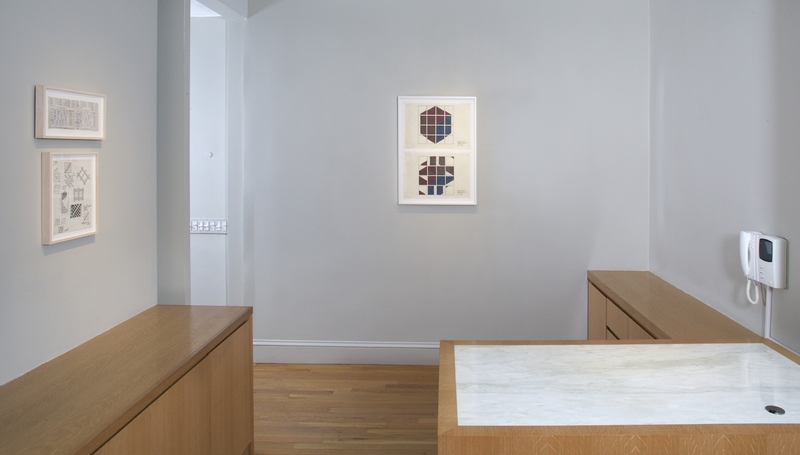 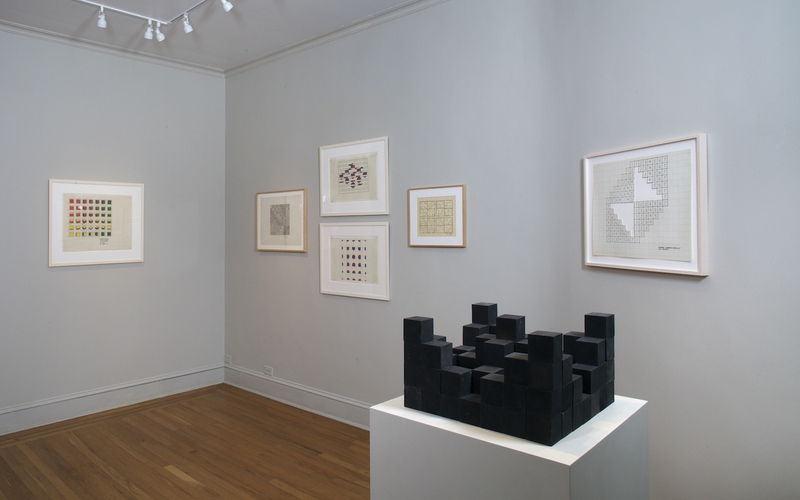 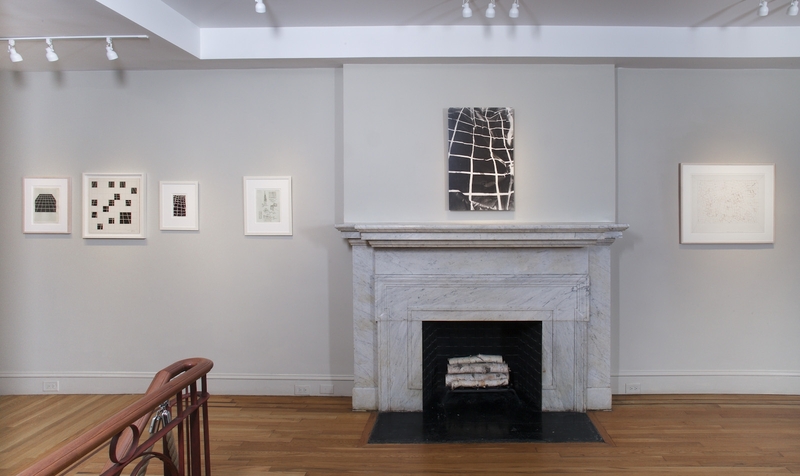 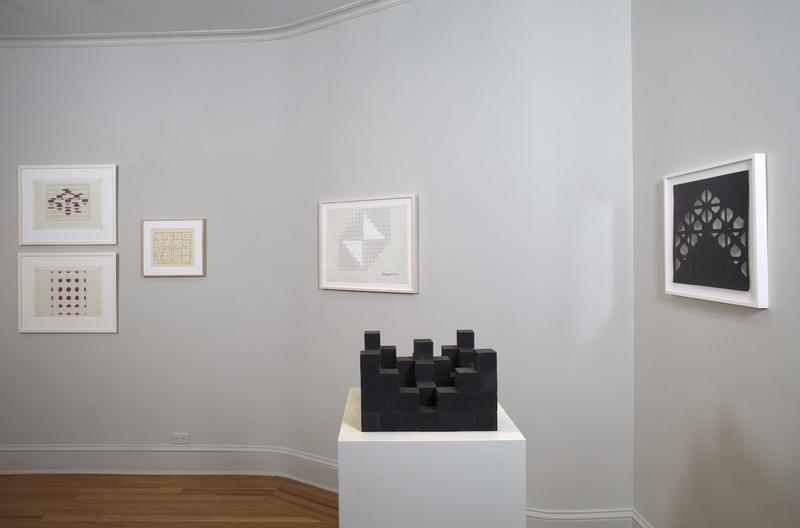 NEW YORK, NY – Mel Bochner: Drawings 1966-1968 will be on view at Craig F. Starr Gallery from April 3rd through May 22nd, 2015. 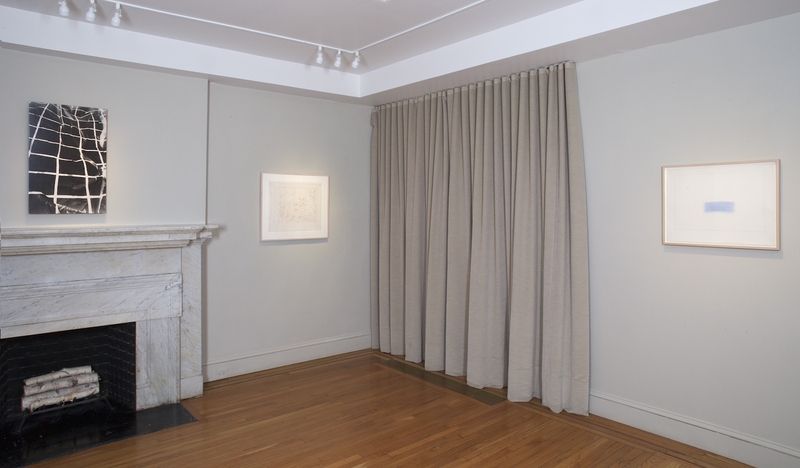 The exhibition comprises over fifty works – primarily drawings, with related photographs, a wall drawing, and a sculpture. 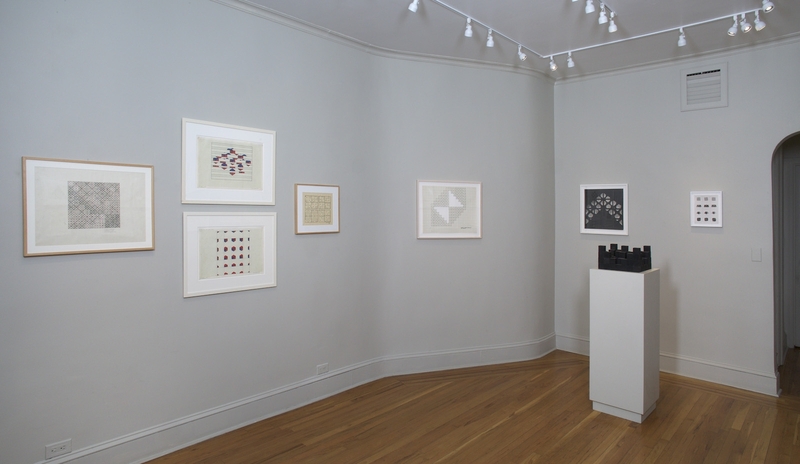 The works, many on view for the first time, are largely motivated by information systems that demonstrate mathematical, linguistic, perceptual, and geometrical principles while raising them to the level of art. 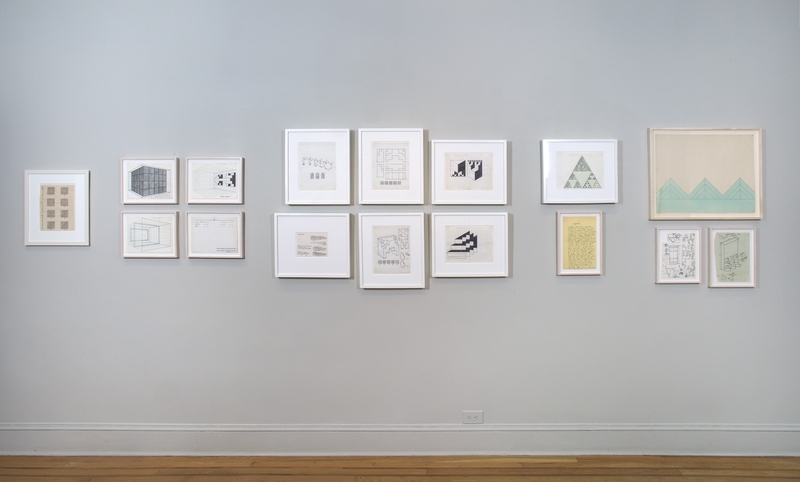 The exhibition is the first to present as many examples from this singular body of work and thus illustrates the unifying conceptual, narrative thread that runs through this period of Bochner’s artistic production. 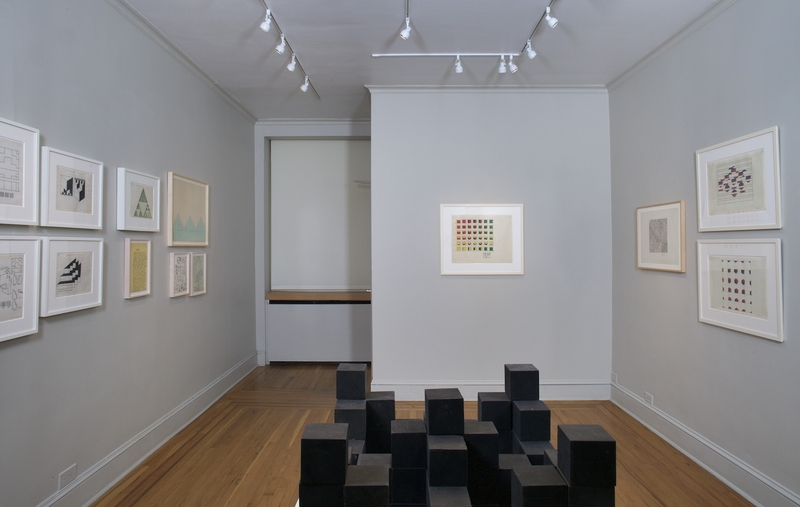 The works on view engage seriality, language, counting, measurement, shape, and spatial orientation in varied compositional structures and translates them into different systems. 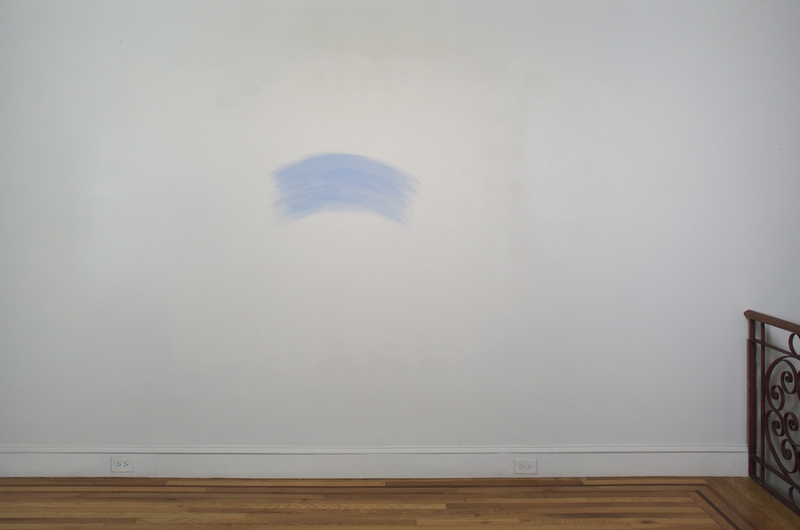 On the heels of Minimalism, Bochner’s work constitutes an extended interrogation of structure and form on a more explicitly conceptual level. 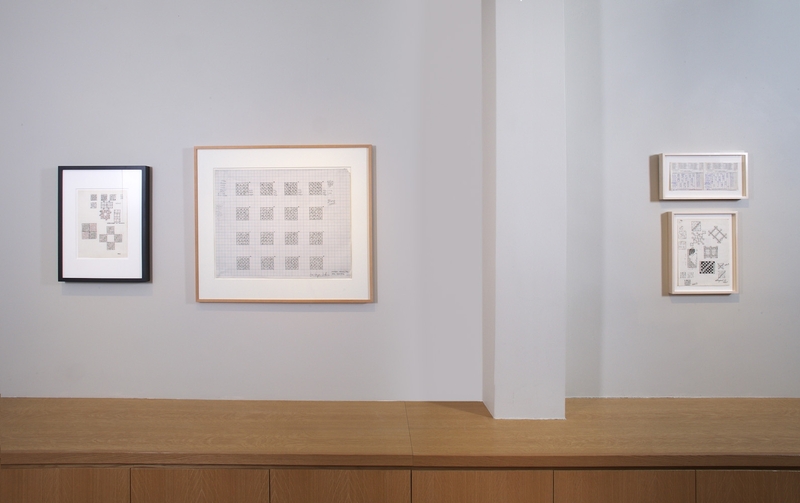 For example, Cantor’s Paradox #2 (1966) is the schematic representation on gridded perspective paper of a proposed sculptural object derived from a previous, two-dimensional attempt to visualize the mathematical expression of infinity. 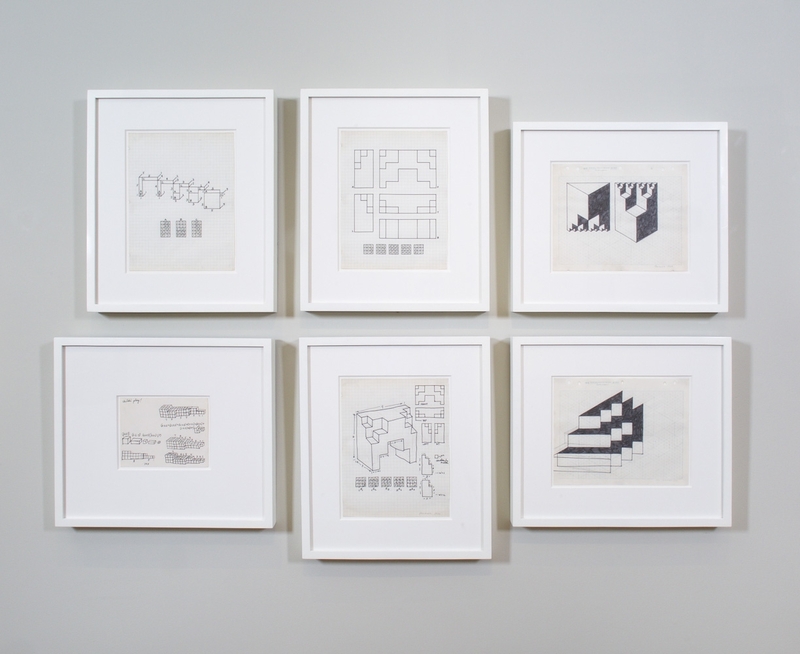 Serial Sculpture E (1966) is a highlight; a construction of 84 painted two-inch by two-inch wooden blocks, it was originally one of twelve configurations documented photographically and diagrammatically in 36 Photographs and 12 Diagrams (1966). 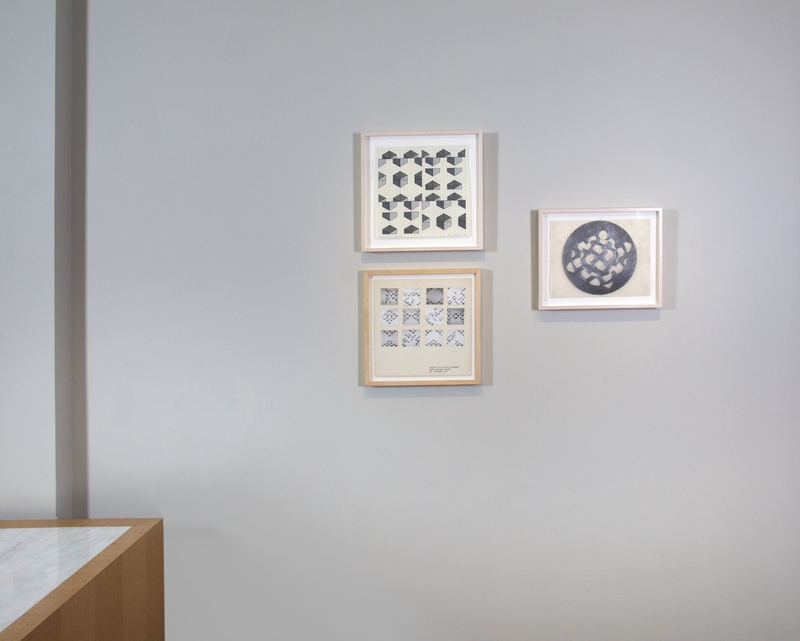 This occasion marks the sculpture’s first-ever presentation in a public exhibition. 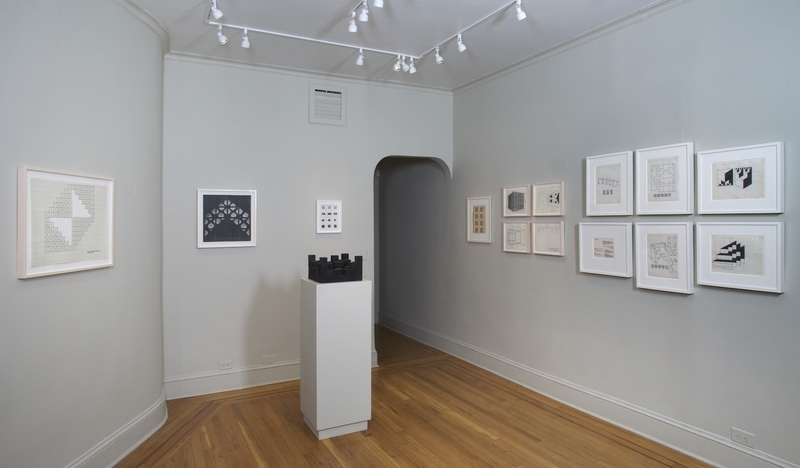 Previously, Bochner’s block configurations were seen via his photographic works, which illustrate the numerous possible permutations and set-ups – the substitution of photograph for sculptural object suggests a dematerialization characteristic of Bochner’s practice. 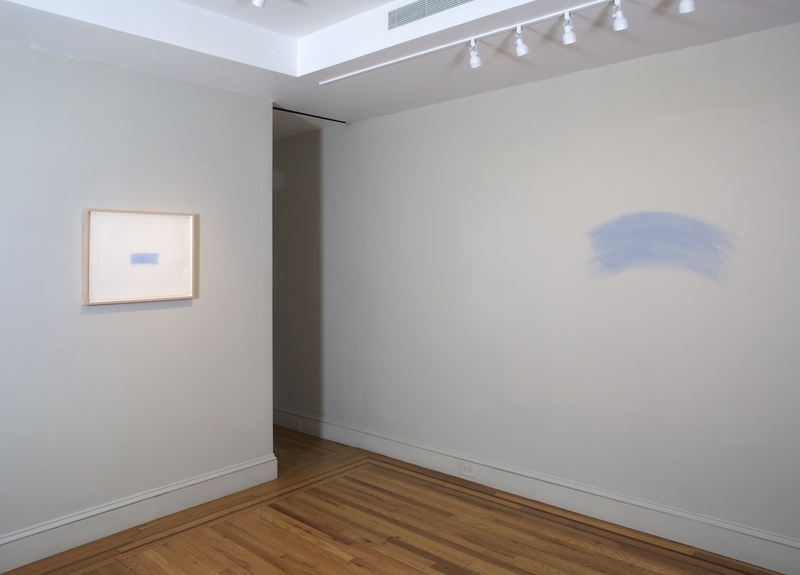 He continued to explore these ideas in works such as Isomorph A4 and Constants and Variables: Horizontal Striations (both 1967), also on view.